When entrepreneurs Andrew Glantz and Jacob Mohrman entered the 12-week Capital Innovators accelerator program in February, they didn’t have a partnership with a major regional restaurant chain to implement their food donation app, they were not happy with their company’s name (FoodShare), and they were both college students. 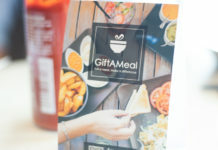 At the conclusion of the program, they announced a new contract with Applebee’s, their company had become GiftAMeal, and Mohrman graduated from Washington University (Glantz will be a senior in the fall). That’s a lot in 12 weeks, even in the startup community. 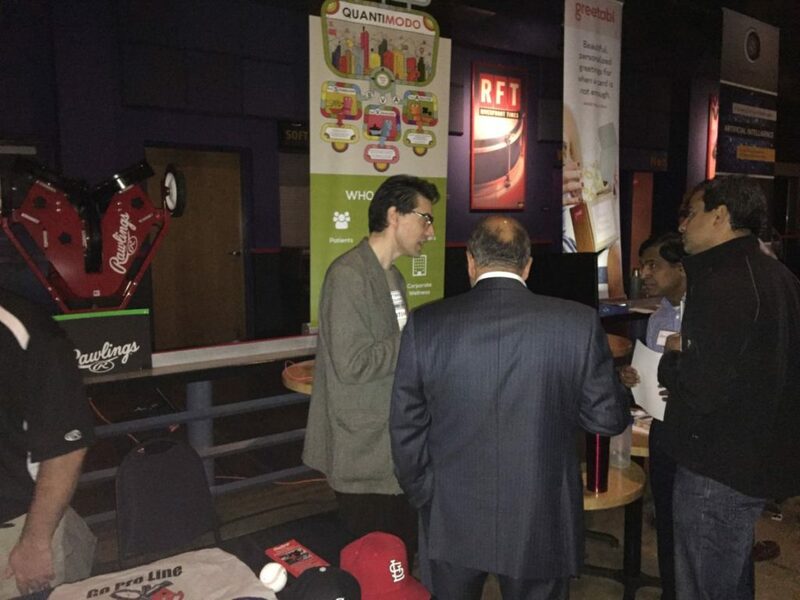 Founder Mike Sinn of Quantimodo explaining his customer segments at Demo Day at The Pageant in St. Louis on May 17, 2016. 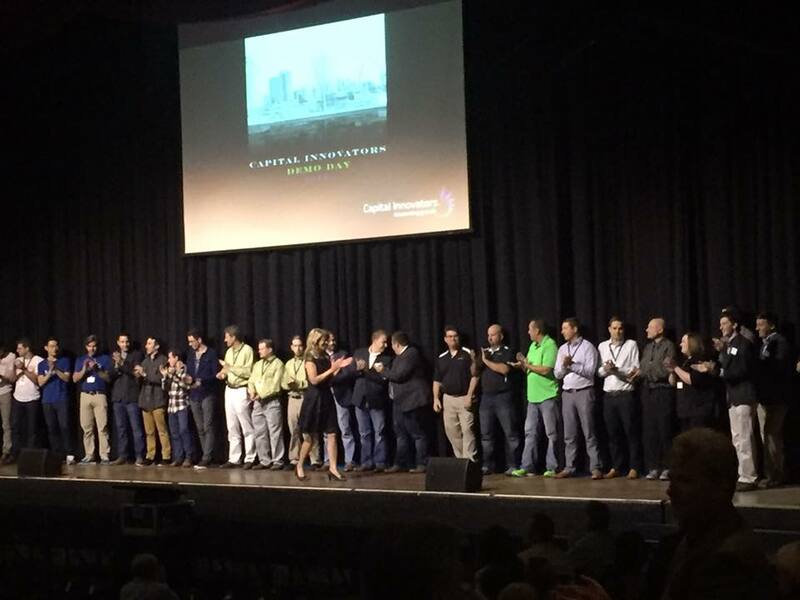 The Capital Innovators accelerator, ranked nationally among the top 10 accelerators for the past three years, offers selected tech startup companies $50,000 of seed money, project-based mentorship, networking opportunities and follow-up funding opportunities over the course of 12 weeks. The program concludes with a Demo Day, with this cohort’s taking place on May 17 at The Pageant. Hundreds of attendees, including potential investors and consumers, came out to see companies demonstrate their progress. 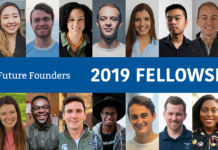 The most recent cohort also benefited from a ground-breaking collaboration between Capital Innovators and Maritz, the 122-year-old St. Louis-based sales and marketing firm. Tracie was also a mentor to this spring’s cohort company Alpha Channel, a SaaS platform helping brands find and select the right agency for their marketing projects founded by Max Adler. By February of this year, Maritz was ready to offer their resources to assist with the acceleration of the next cohort of companies. 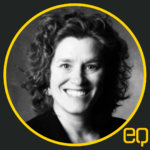 After interviewing each of the six companies in the cohort to determine what their needs were, Gildehaus said, “We aligned their need back to one of our strengths.” Some of Maritz’s strengths—such as people-centered-design, product market fit, messaging design—extend out of Maritz’s expertise as an innovative marketing company. Some, however, are simply the result of being a large corporation: an extensive network of resources and skill sets including such basic corporate needs as accounting and human resources. All were available to the entrepreneurs in the program as part of the collaboration. Grant Weber, founder and CEO of Riley’s Organics, a line of human grade USDA-certified organic dog treats, attributes his participation in this spring’s cohort to his ability to launch from the grocery channel to the specialty pet food channel, meeting Brad Allen, founder of The Greenies Company, and added a shopping cart to his website. Quantimodo, a company in the most recent cohort, works to integrate and analyze data from life-tracking apps and wearable devices to reveal hidden causes of and new treatments for chronic illnesses. “Maritz was dramatically helpful in identifying ways to improve the application in order to increase usability,” says Mike Sinn, founder and CEO of Quantimodo. “They provided User Experience people and feedback which enabled me to make improvements, as well as providing a lot of guidance on how to generate sustainable revenues.” Sinn worked with Maritz accounting resources to determine a sustainable path. Dave Ramish, co-founder of Semantix, a company that uses innovative techniques in artificial intelligence to understand and organize human knowledge, worked with mentor Sern Anderson, sales incentive executive at Maritz. 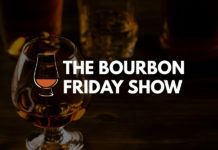 Ramish says Anderson provided a forum for critical strategic discussions as they relate to prioritizing customer types and raising funds, leveraging the skills of Laura Dryer, human resources director at Maritz, to assist with recruiting. 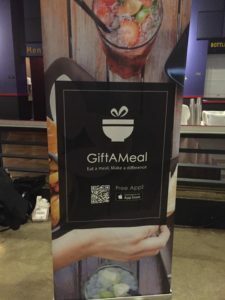 GiftAMeal signage at Capital Innovators Demo Day May 17th. 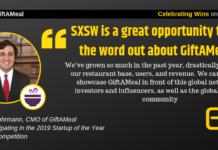 Jessica Edgar, marketing manager at The Maritz Institute, was a mentor for GiftaMeal and Riley’s Organics. She said the collaboration, although great for the startup companies, was equally great for Maritz. The knowledge gained by Maritz mentors, who will continue to be the primary corporate mentoring organization for Capital Innovators, is shared internally through a communication plan that includes that knowledge sharing back to the organization. In addition, new mentors will be recruited in the fall from Maritz. This spring’s cohort was an informal start to what will be a more formal collaboration. In the fall, the program will be modeled after the proven structure of Capital Innovators’ typical mentorship program. 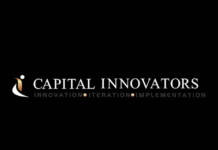 The Capital Innovators team looks to expand on the services they can over as they continue the partnership. Beyond the next cohort, both Sindecuse and Gildehaus hope the collaboration of Capital Innovators and Maritz inspires other corporations to get involved in the St. Louis startup community. “I’m very appreciative that Maritz is picking up the slack and leading this charge and showing the companies in St. Louis that this is at least one example of how you can get involved and be supportive of startups.”says Sindecuse. 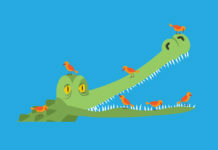 Next articleStartups Are Our Economic Future: So Why Aren’t We Funding Them?